3D2Go strives to bring 3D printing to more households in the Philippines. Our team is going above and beyond to re-introduce this amazing technology with the goal of improving the Filipino family’s quality of living. Without a lamp shade, the light that comes from a bulb goes in all directions. A direct glare is damaging to the eye, and this lighting fixture offers a great way to suppress the light, which is useful for activities that require a certain level of focus like reading. Depending on the design, a lamp shade directs light toward a specific area. 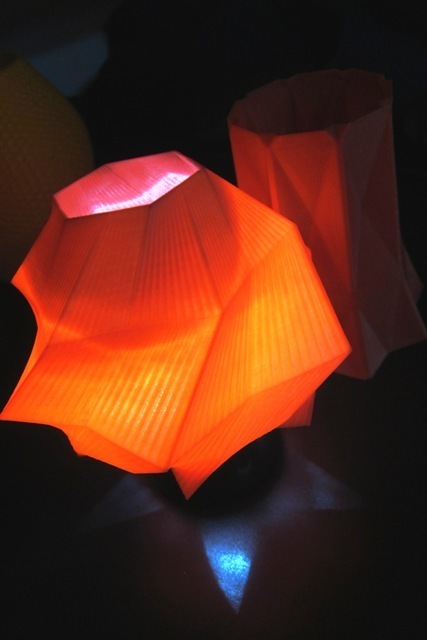 Our service allows anyone to customize a lamp shade with the use of a 3D printer. To the ardent collector, coins are more than just monetary denominations. They are stored properly and cared for like any precious item with a clear value. Anyone who has ever collected coins knows there are many types of coin holders available in the market, including capsules, wrappers, and folders. With our service, you can have any kind and style you desire, all for protecting your prized collection. Not many people pay attention to the benefits of having a pencil holder. The truth is, a regular pencil holder can work wonders in organizing things in any home office. Apart from writing materials, they can also store other items like paper clips, erasers, and more. You can buy a pencil holder at the store or go the modern DIY route of producing your own through 3D printing. Homemakers collect grocery bags for the purpose of reusing them. They are used to carry things or to hold diapers, tissues, sanitary napkins, and other sensitive items before throwing them into the proper receptacle. Keep all the bags organized with the use of a 3D-printed grocery bag holder. A vase stands alone as a home ornament even without a flower inside. 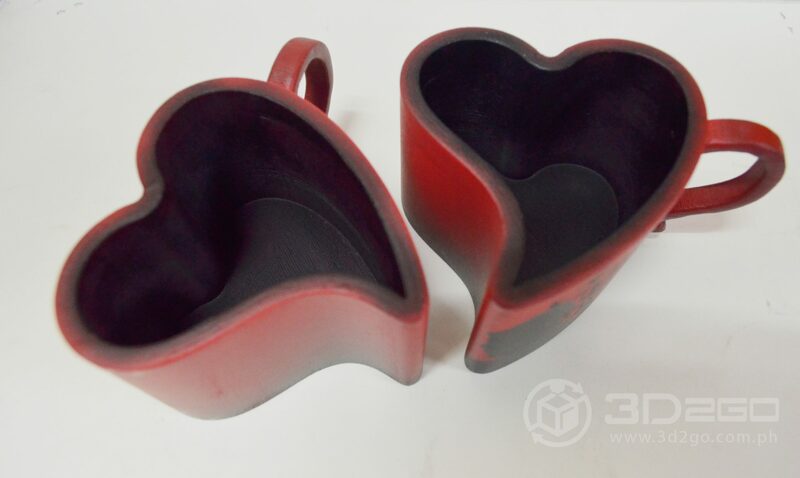 However, a single piece may cost a fortune, so if anyone intends to adorn the house with a variety of vases, a great sum of money is needed–but not if there is a 3D printer available at home. Imagine not having to visit the store every time you want to add one to your collection.